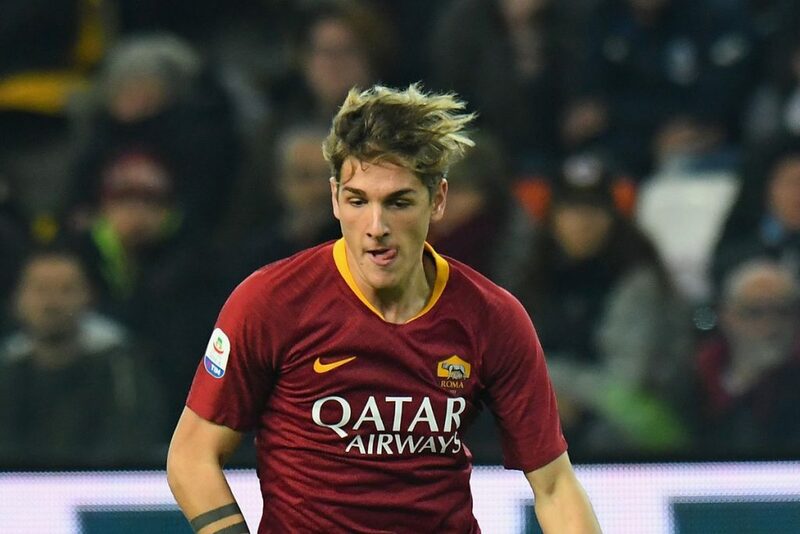 Nicolo Zaniolo, 19, has been a breakout star for AS Roma this season ever since joining from Inter last year. 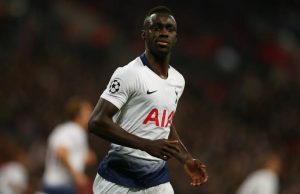 The youngster has netted four times in the Serie A and registered two assists, with a further two goals coming in the club’s Champions League campaign which ended against FC Porto in the round of 16. Technically gifted and attack-minded, Zaniolo has also attracted Manchester United’s attention, with Ole Gunnar Solskjaer facing a massive squad rebuild after seeing his team get dumped out of the Champions League by Barcelona at the Camp Nou on Tuesday. 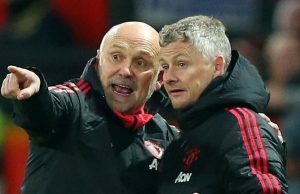 The report claims Solskjaer wants to revert back to our club’s old traditions of promoting academy stars and recruiting emerging talents from Europe rather stick with the current model of scouring established stars. If the Red Devils are to challenge for the top prizes, smart and planned over big spending in the summer would be the way to move forward. And Solskjaer has to make quality additions to make our squad genuinely capable of challenging for the Premier League title in the 2019/20 campaign. 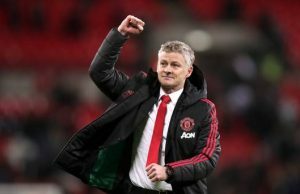 With Ander Herrera close to joining PSG in the summer and Juan Mata a summer transfer target for Barcelona, Solskjaer will need reinforcements in midfield. 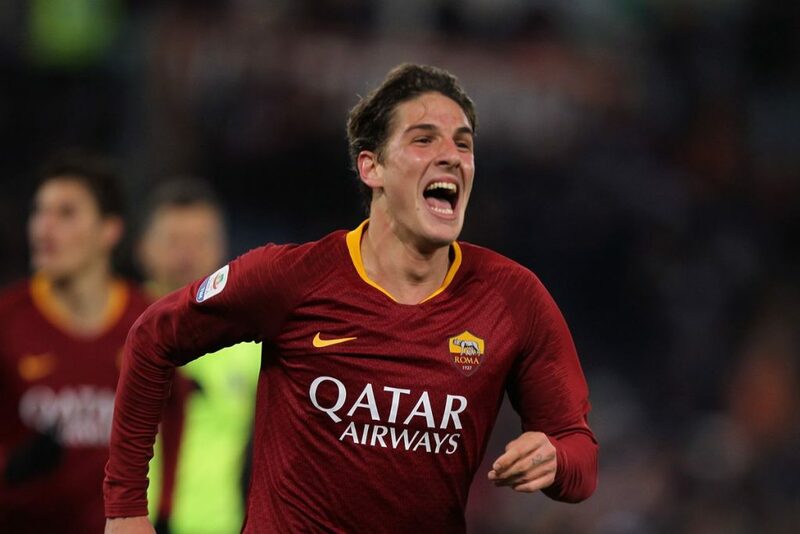 Zaniolo has shown a lot of promise this season at Roma and we should look to lure him away to Old Trafford. Whether United will firm up their interest in Zaniolo with a concrete bid remains to be seen but it is clear that we’ll face a major battle to sign him.